Welcome to the Phoenix Boutique Page! 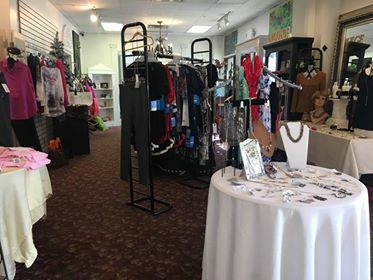 Our Boutique is filled with little odds and ends! Great for gifts for all occassions! We have clothes, including Alabama and Auburn articles, and tons and tons of jewelry available.